We all want to be comfortable in life, but it wouldn’t hurt to have things in abundance. Getting rich and becoming a millionaire is a taboo topic. Saying it can be done at a young age seems like a fantasy. 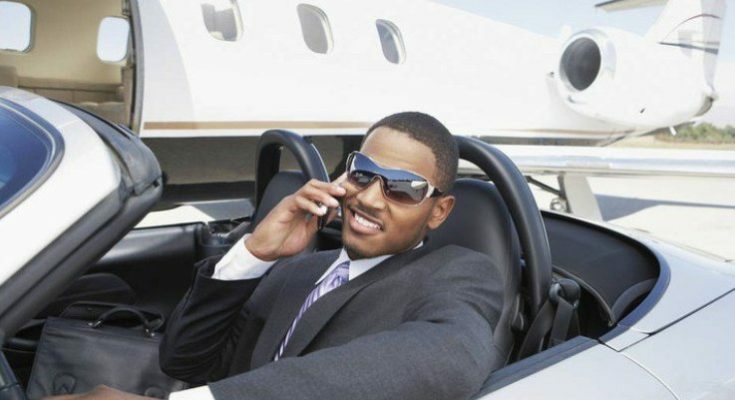 Believe it or not, there are so many people who became millionaires before the age of 30. Here are 10 Strategies On Becoming The Next Young Millionaire. Although there are a number of examples of millionaires and billionaires who never completed college,there is a link between education and wealth. The higher your level of education, the more opportunities are unlocked for you, and the higher the chance that you will become a millionaire. If it’s low, now is the time to build it up. High self-esteem and good self-confidence are essential traits to help you on your way up. However, don’t let this delay you. You can fake it until you make it. The more you practice being confident, the sooner it becomes a part of who you are. Surround yourself with already made millionaires. They can be found in several places,There’s even a private online club where you can have a millionaire mentor personally show you how to make money in many areas online. This is a key element of becoming a millionaire. Either you have the money in savings or you’re spending it on things. You can’t have both if you’re aiming to become a millionaire. Most millionaires are living a very frugal and cost effective life, without hyper expenditure. Buy stocks of the companies whose products and services you use or purchase. One of the best ways to invest in individual stocks is through an investment club. You may want to consider forming one with your friends. However, whatever way you choose to buy stocks, get really sound and good financial advice first. This is one time in life where obsession is a good quality. Every cent counts and if it’s not in your savings or being churned back into your business, it’s in someone else’s pocket. Deal with bad debt as soon as it rears its head. It isn’t going away, so the earlier you face it, the better. A brand is nothing more than a belief system that people have about you and your business. People will want to do business with somebody or some company they believe will solve a specific problem they have. You must be seen as the solution to that problem. The only reason to save money is to invest it. Put your saved money into secured, sacred accounts. Never use these accounts for anything, not even an emergency. This will force you to continue to follow step one. Money doesn’t know about clocks, schedules or holidays, and you shouldn’t either. Money loves people that have a great work ethic. Never try to be the smartest or luckiest person just make sure you outwork everyone.